Income taxes, franchise taxes, payroll taxes, sales taxes, withholding taxes, property taxes, and the rest of them. 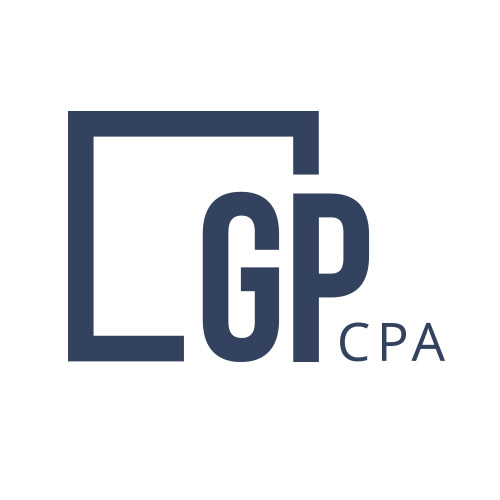 If you pay any of these taxes, GP CPA is the advisor you need to minimize your tax burden efficiently and effectively. We take the pain out of being tax compliant by working with you and your business year round to remove the “tax time surprise bill” you didn’t know was coming. More than just tax preparation, we also can keep your business on the right track with all the taxes you pay. Let’s simplify the process and work together at making taxes the one thing you don’t worry about.